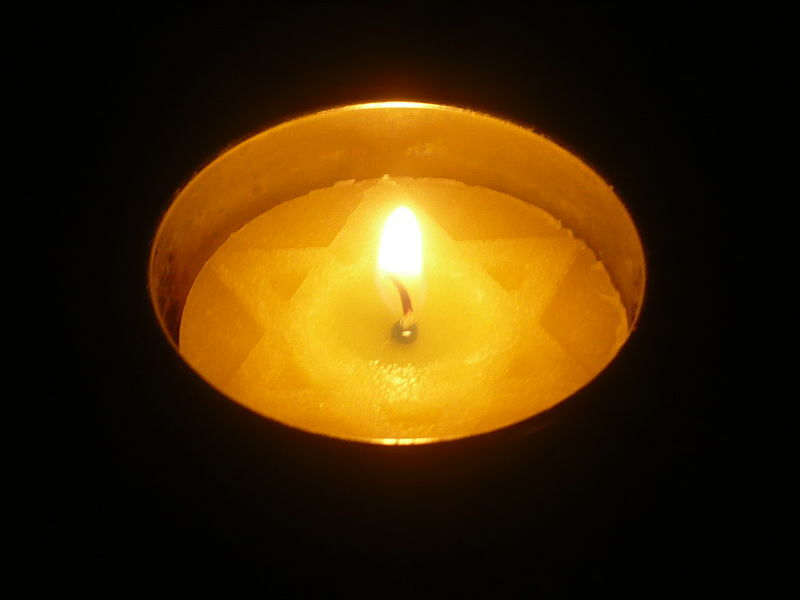 Today was Yom HaShoah – Holocaust Remembrance Day. As a Jewish commemoration, it ends in the evening at sundown rather than at midnight. It is a time to reflect and remember, and a chance to refocus our energy on preventing similar atrocities. Unfortunately, the latter half of the 20th century tells a different story than the “Never Again” legacy for which we’ve hoped and prayed. There are still far too many movies to be made and memoirs to be written about genocides in China, Bosnia, Cambodia, North Korea, Liberia, and elsewhere. We are right to take time to remember, to reflect on our own choices, to speak out against evil. Then, once we’ve done that, it’s time to act. As we end Yom HaShoah, now is not the time to call bad things bad and move on. Now is the time to work for what is peaceful and righteous in the world. Now is the time to build up with our whole selves the victims still among us today – from our neighbors in need of post-traumatic care to the families oceans away who call out desperately for refuge. Now is the time to empathize with and seek the good of communities tormented by genocide on our own continent. That means living out restoration and compassion towards our Native American and African American neighbors. Now is the time to become highly localized diplomats, grassroots organizers, lawmakers, and aid workers. On our streets, in our schools, at our workplaces. Now is the time to do things. I came across this quote recently, and it seems fitting for today. It’s from Philip Gourevitch’s beautiful and harrowing book on the Rwandan genocide of 1994 – well worth a read.